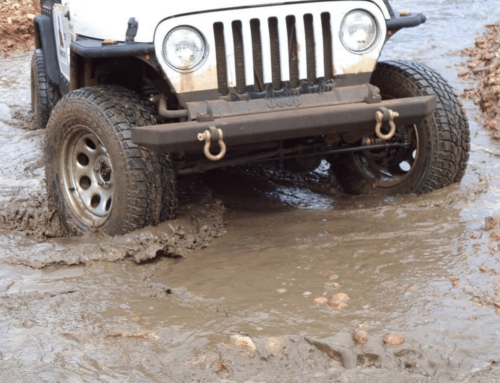 Burning Man is right around the corner and whether you’re headed out to the Playa or leaving the Playa, you’ll want to make sure that getting your car ready for Burning Man is on the top of your list. 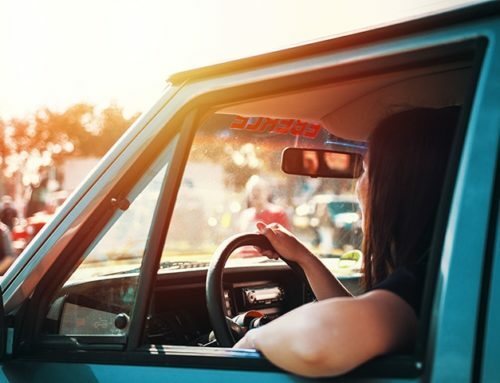 Before you head out the Playa there are some key things you’ll want to make sure, and when leaving the Playa – especially if you have a long drive home – you’ll want to make sure your car is in good shape before the journey home. We all know the Playa is HOT, and when getting your car ready for Burning Man, you’ll want to make sure your AC is working well! When you’re waiting to get to your camp spot you’re most definitely going to be waiting in traffic and the last thing you’ll want in 100-degree weather is to not have a properly functioning AC. Same with leaving the Playa, we all know that when it’s time to leave we want to be OUT OF THERE, but this takes hours. Make sure to stop by before heading out to make sure your AC is blowing cold air! Especially after your vehicle has been hanging out on the Playa for the week, your air filters are going to be caked. The alkaline dust out on the Playa sticks to everything – if you’ve been to Burning Man before you know this. When the wind picks up, all that dust is seeping under the hood of your vehicle. It’s always a good idea to get your filters checked after the Burn. 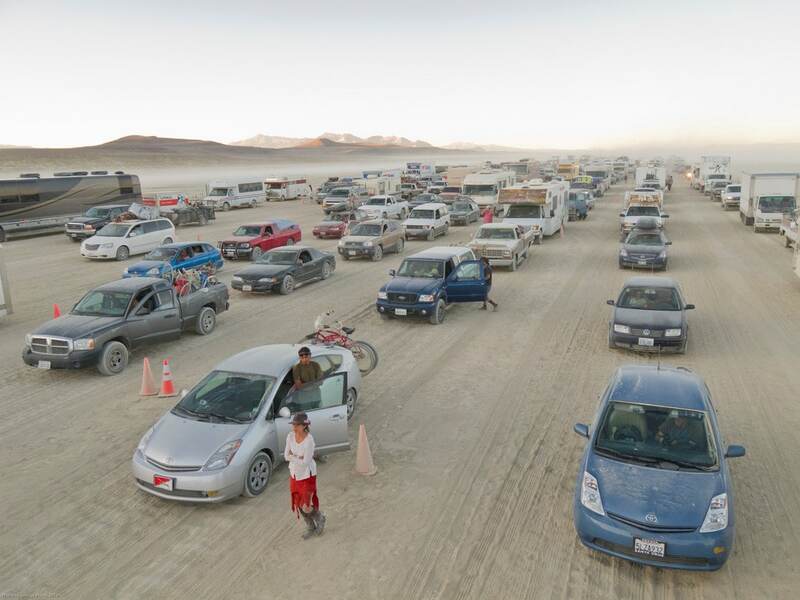 Before you head out to the Playa and you’re getting your car ready for Burning Man, make sure your battery isn’t outdated and is fully charged. The last thing you want when you’re trying to leave the Playa and head back home is to find someone to jumpstart your vehicle. We hope you all have an amazing time the week of Burning Man! Please make sure to give us a call and get your car ready for Burning Man with us before you head out to the Playa, contact us at 775-323-6151 for our Reno location and 775-358-4143 for our Sparks location.